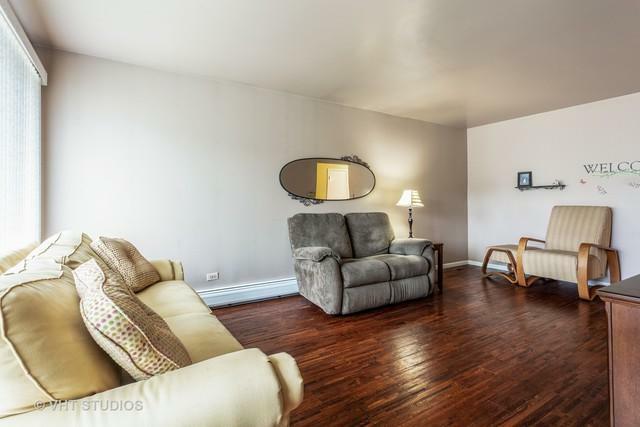 Ultimate pride of ownership in this 2 story home located in the East side/Hegewisch neighborhood. 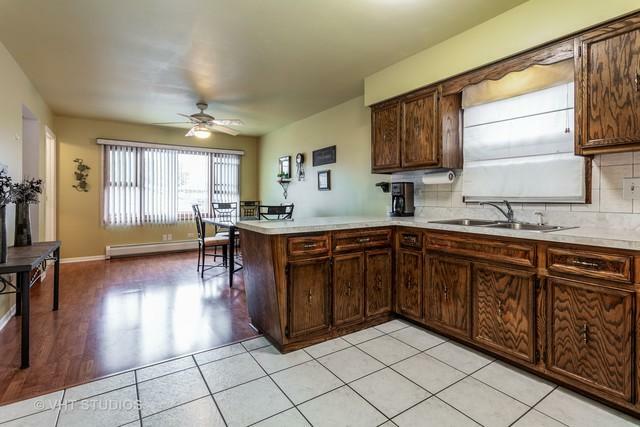 This 4 bedroom, 3 bath beauty has plenty of room to roam. 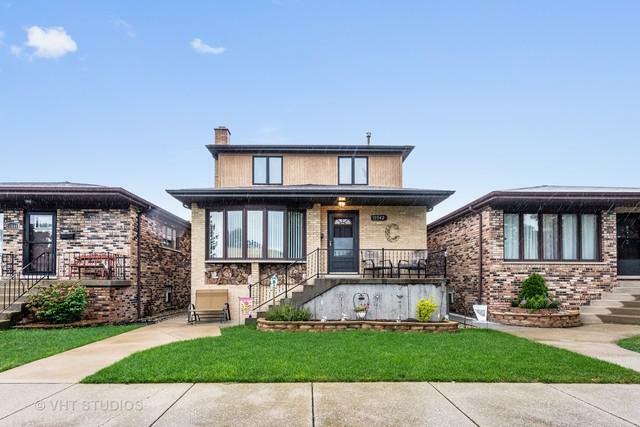 Main level features gleaming hardwood floors, 3 bedrooms, a full bathroom, large eat-in kitchen with plenty of cabinet space, cooktop, a built in oven and a nice size family room. The 2nd floor has a 4th bedroom with a large walk-in closet, full bathroom, family room and a complete 2nd eat-in kitchen! 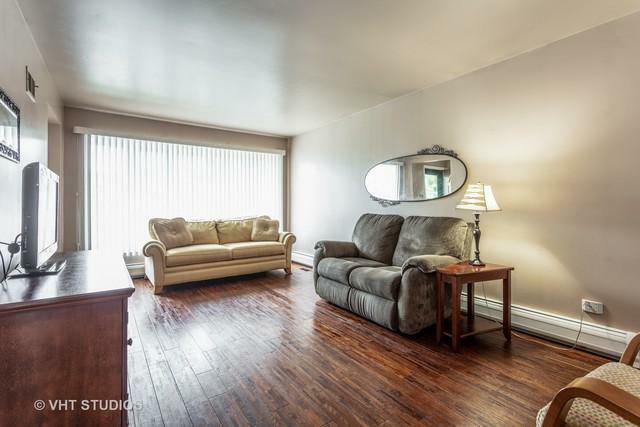 Perfect for those Holiday gatherings, great for a related living space, or add a 5th bedroom and have an extra large family room! The finished basement has a bathroom, bar, and wood burning fireplace. Large laundry room and a separate room perfect for storage, work shop, or whatever you desire. 2 car garage, concrete patio and fenced in yard. Many updates within the last 5 years include the roof, new front porch, and central air. Home also has overhead sewers so no water worries here! So much more to see! WELCOME HOME!